Proof that SA isn’t the only country in the world where this happens. Mexican journalist Pedro Ferriz was robbed while live on air. The journalist was taping a live news segment from his car using Periscope, a live-streaming app, when the robbery took place. 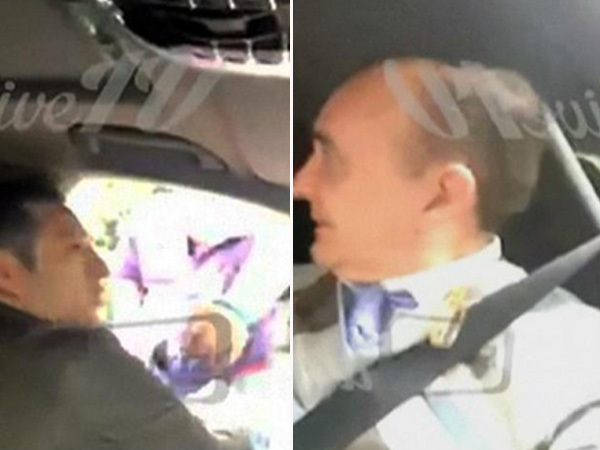 The video shows the journalist speaking to the camera as a man approaches the vehicle from the driver's side and demands money and the mobile phone. Pedro can be heard saying, "we are being robbed" in Spanish, and then proceeds to tell the robber "I am live on air," in an attempt to deter him. The robbery occurred while Pedro was parked in the street in an upscale neighbourhood just up the road from the Mexican presidential residence. The incident drew attention to Mexico City’s ongoing crime problem.